Architetto e PhD in Composizione architettonica, opera professionalmente in Valtellina e collabora a ricerche e didattica presso il Politecnico di Milano. 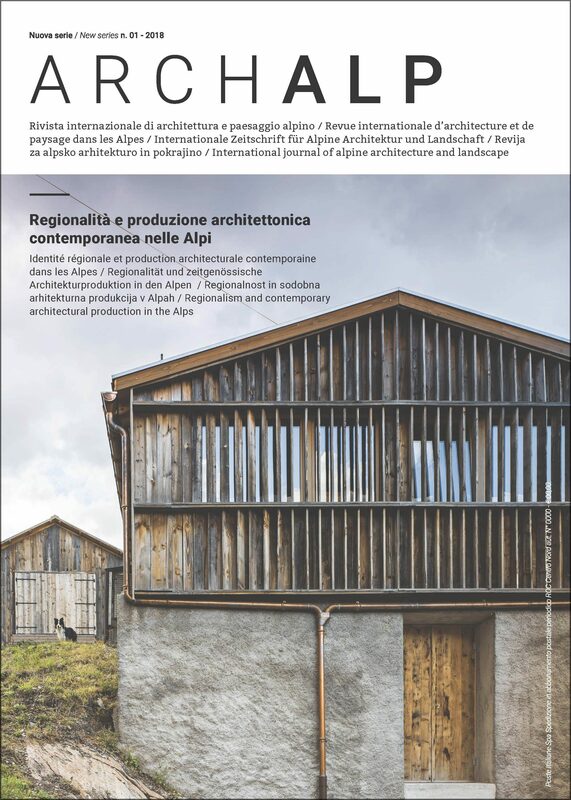 Keywords: Valtellina, Valchiavenna, culture, architectural quality, clients, renovation, landscape. Architecture in Valtellina and Valchiavenna remained anchored to ancient traditions until the second half of the twentieth century, when new lifestyles and economic models lead to the so-called “building boom”. In this period, the best agricultural land lost its use value and the traditional rural architecture was replaced by a building without quality that spread over the territory. Despite this, it can however be said that a high-quality architectural production, in the Province of Sondrio, has continued to exist. In the last fifty years, some architects have realized significant works, also thanks to the local administrations that have promoted the construction of public buildings and infrastructures, such as new municipal offices, civic centres, libraries, sports halls. On the other hand, widespread building has maintained a low quality level. In recent years, the role of public administrations has lost importance, because private initiative has been encouraged. Today, therefore, the role of cultural promotion becomes strategic, in the hope of a better capability to reconstruct an architectural culture spread throughout the territory and among all the professionals involved in the construction process.